Nashisa Primary School is finally planting on their brand new three acre garden plot! The produce from the school garden will supply the school's meal program - thus creating a sustainable source of nutrition for all the students. 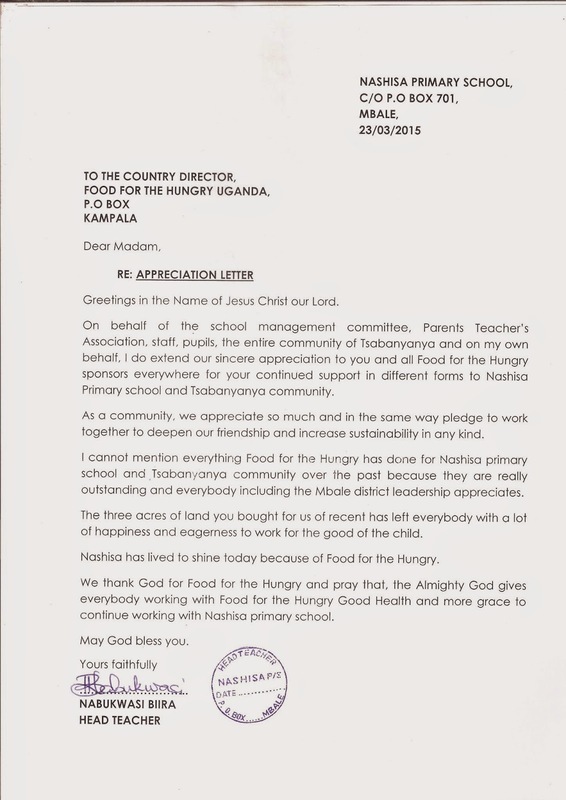 We're so excited about what they're doing that we just had to share this "letter of appreciation" direct from Nabukwasi Biira, the Headmaster at Nashisa. 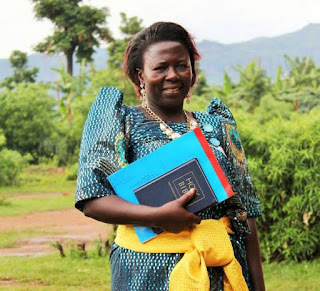 It's because of YOUR generous donations that communities like Nashisa are starting to thrive!